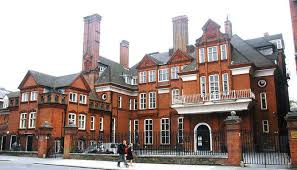 Sensors in Medicine 2019 will be held in the historic Royal Geographic Society building. There is no parking at the RGS and parking is extremely difficult in South Kensington. It is better to use public transport - the nearest tube station is S. Kensington.